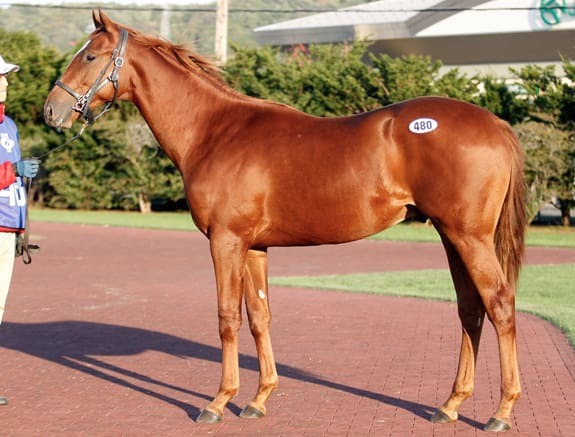 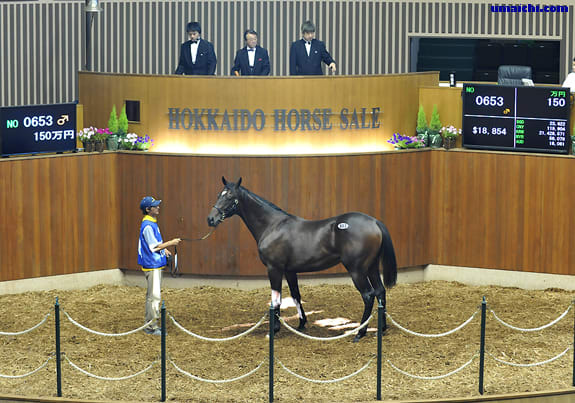 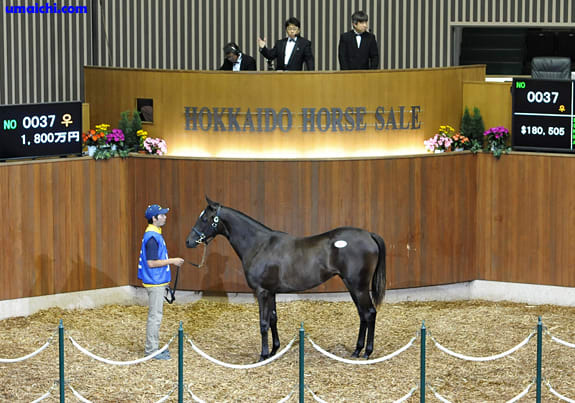 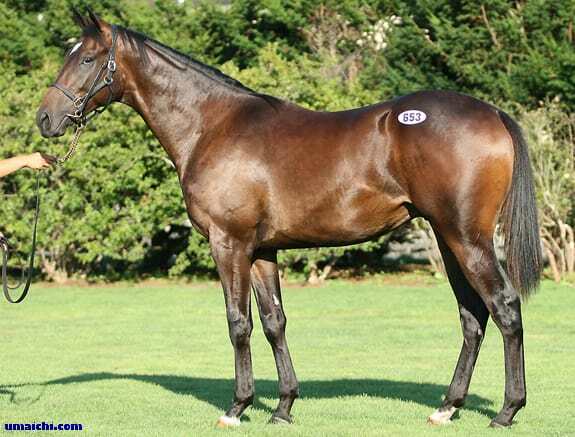 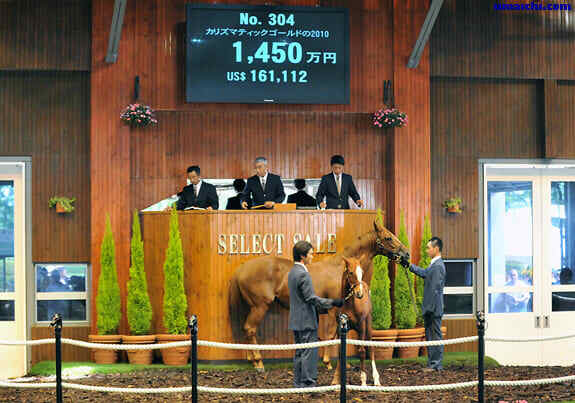 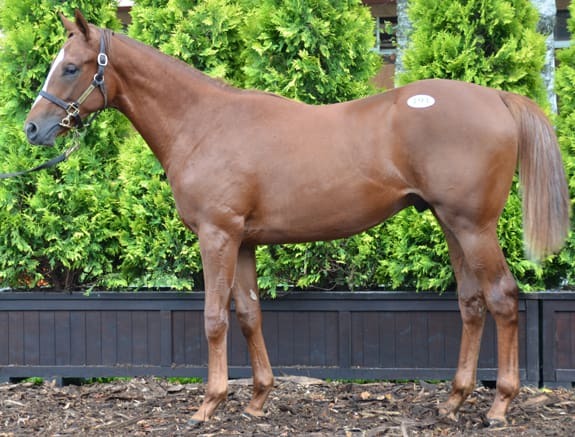 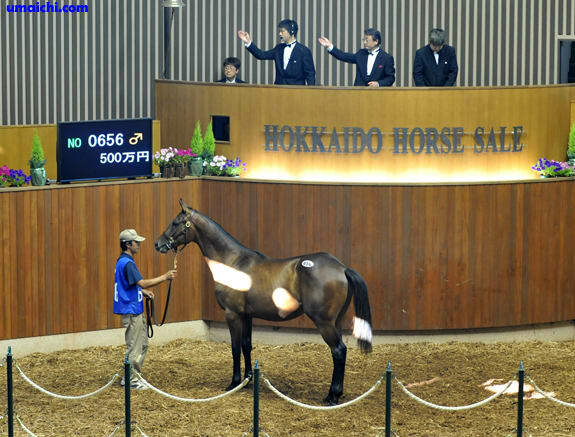 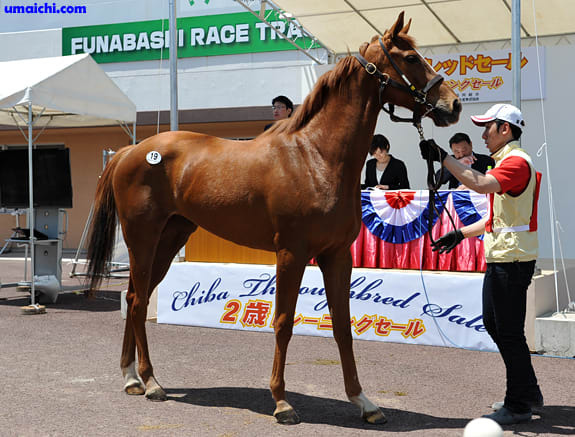 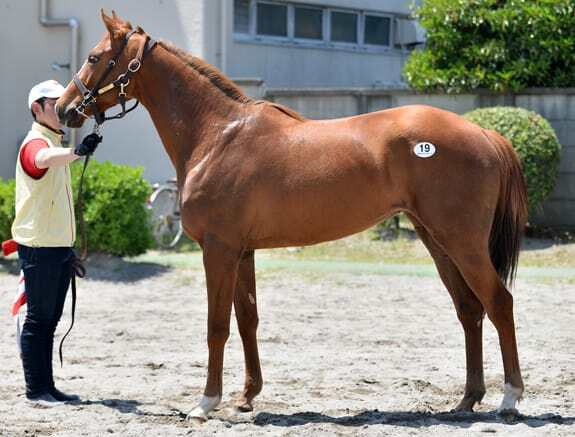 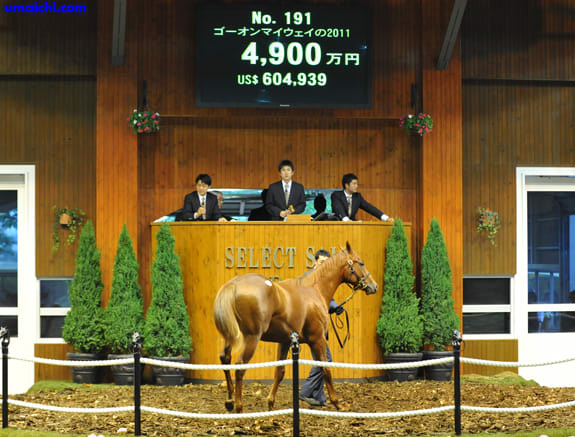 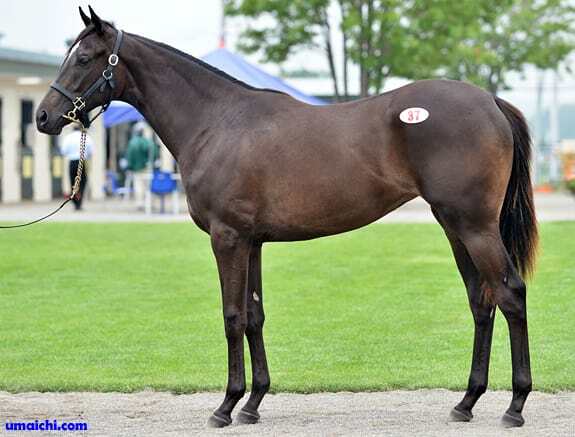 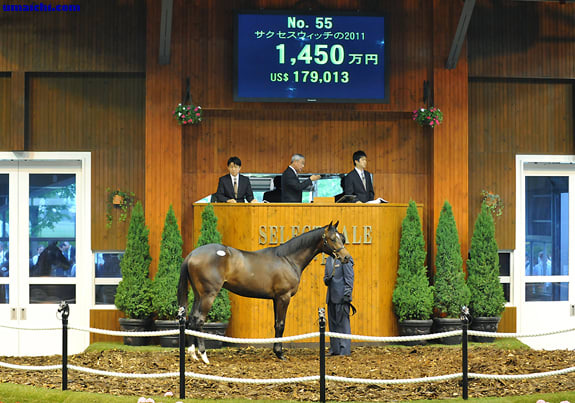 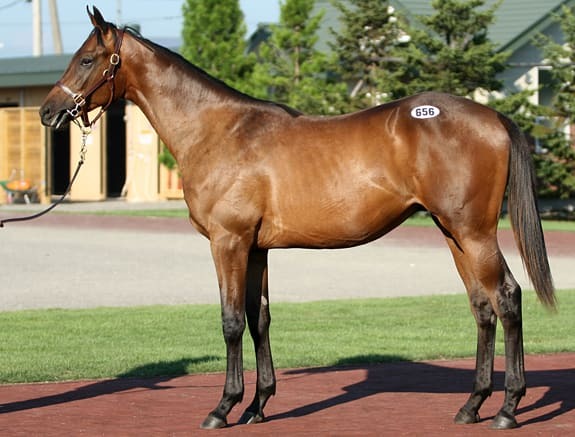 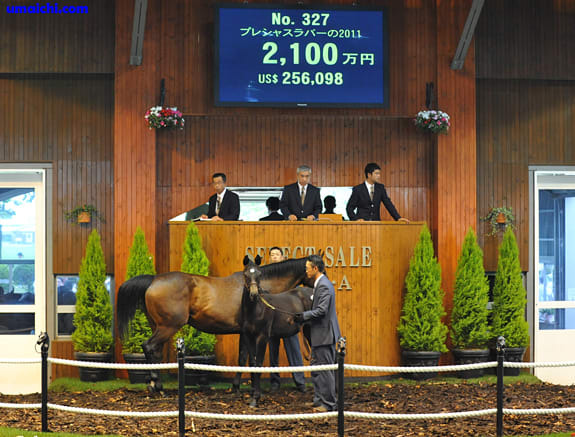 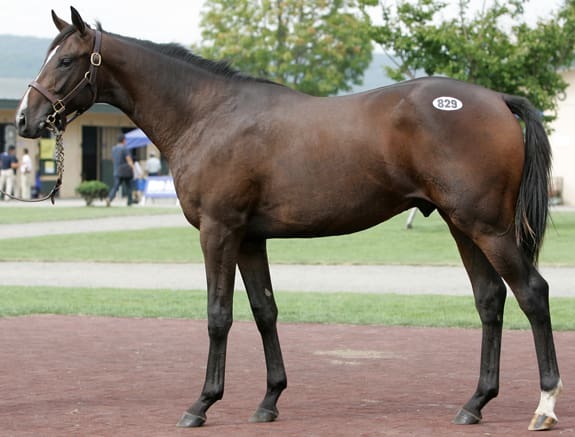 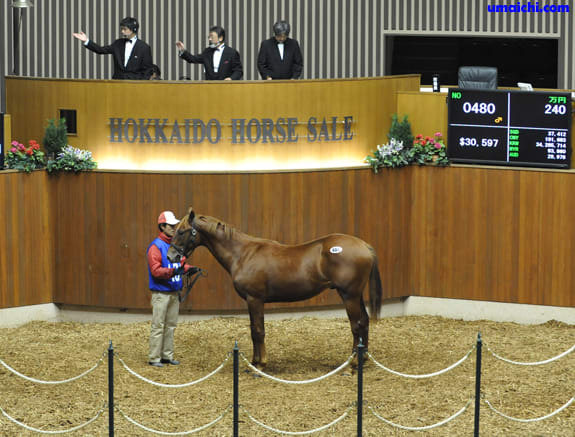 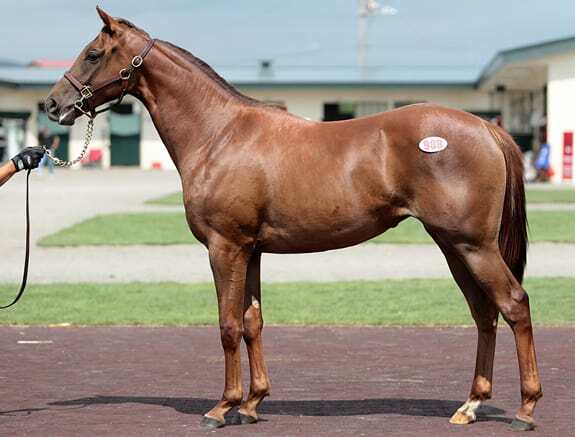 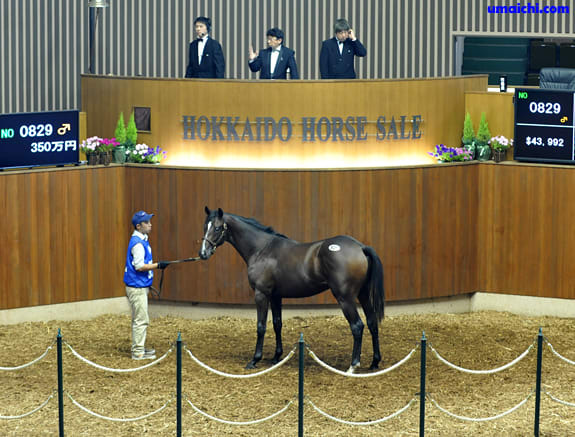 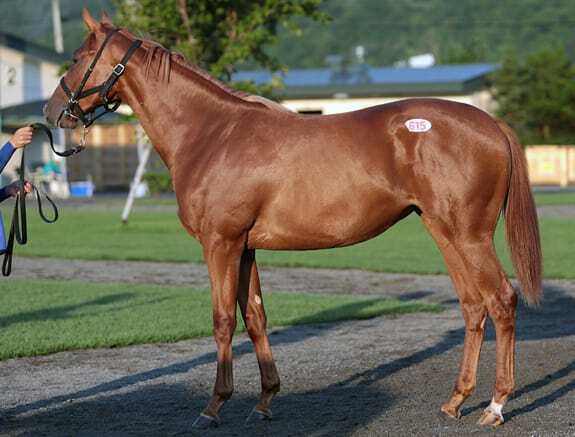 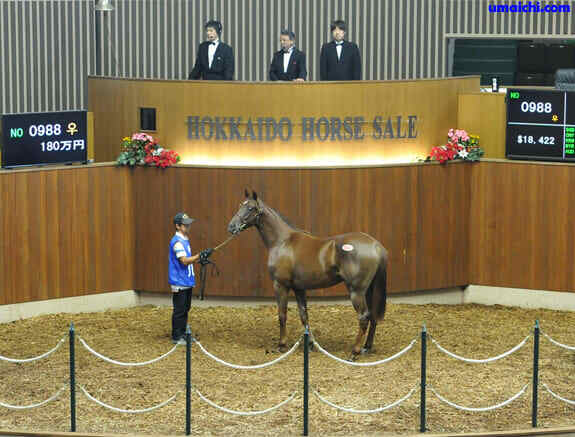 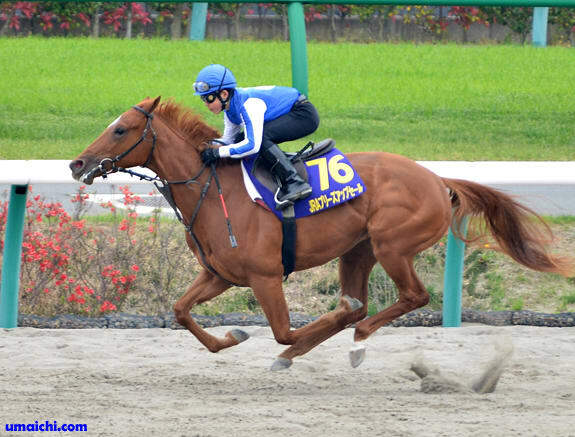 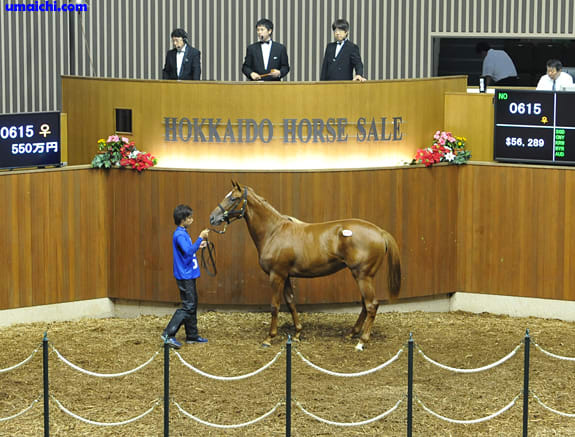 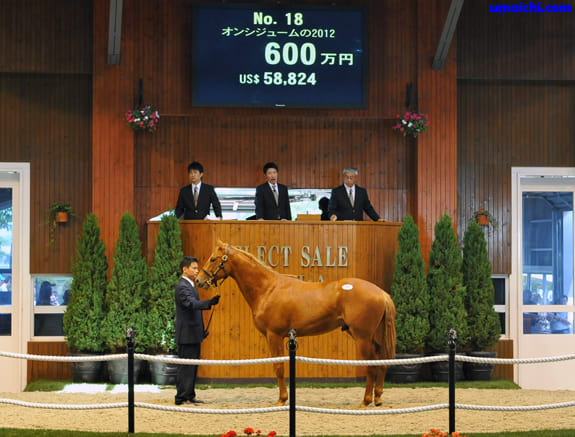 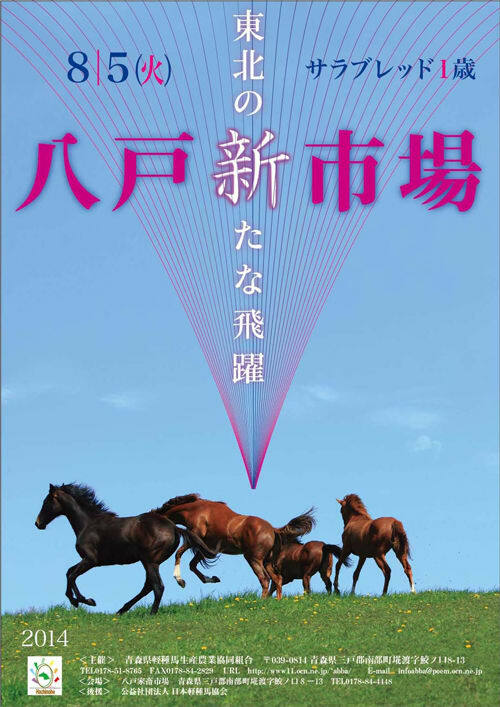 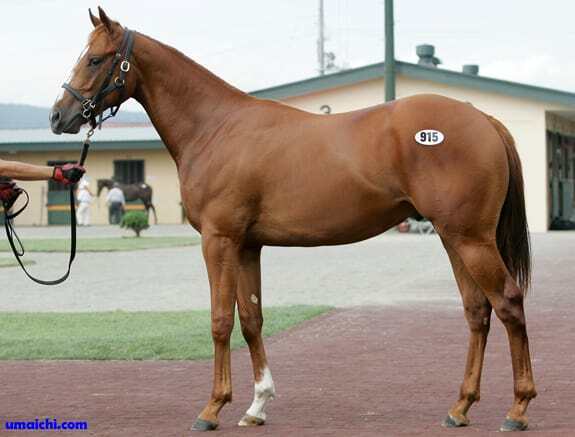 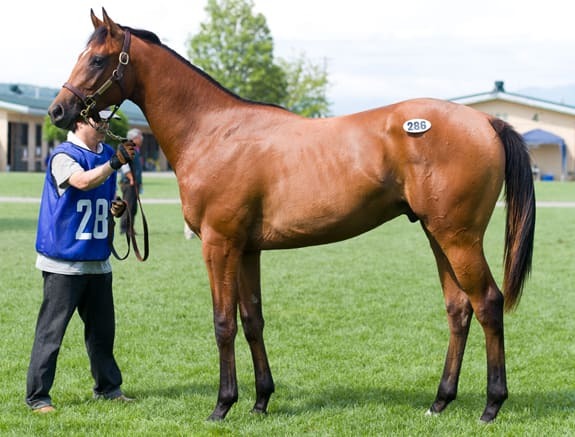 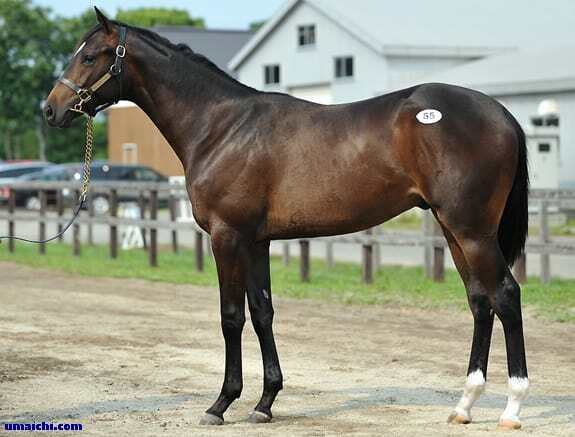 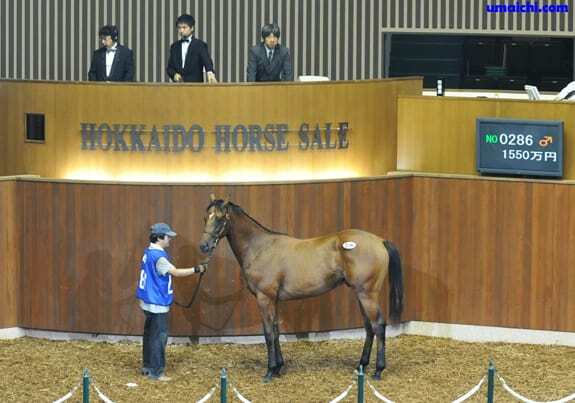 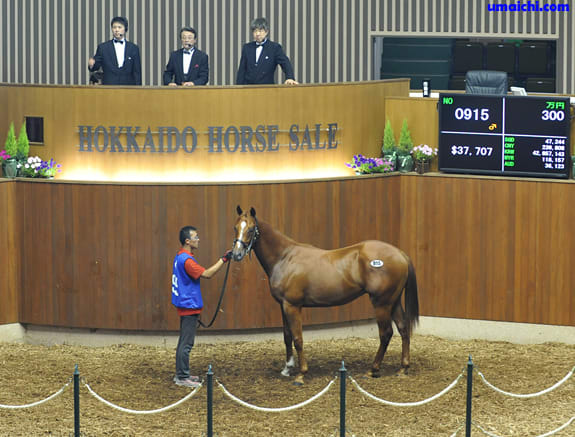 38 Yearlings Online catalogue for 2014 Hachinohe Yearling Sale. 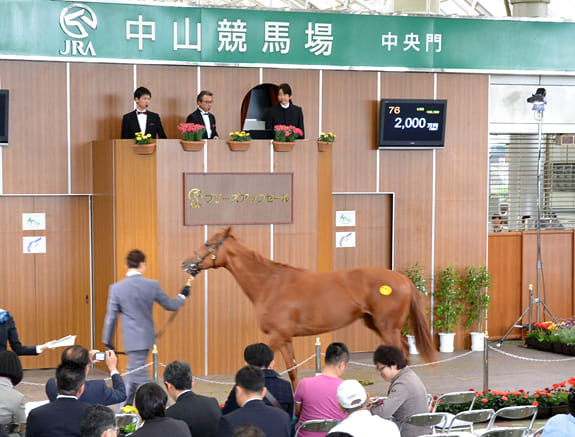 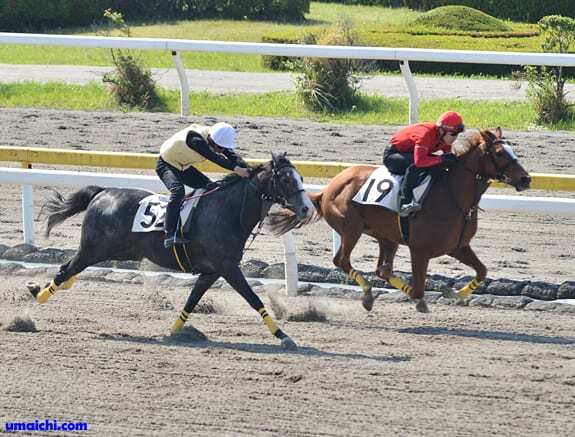 2014/6/29:JRA winners of Sale Graduates. 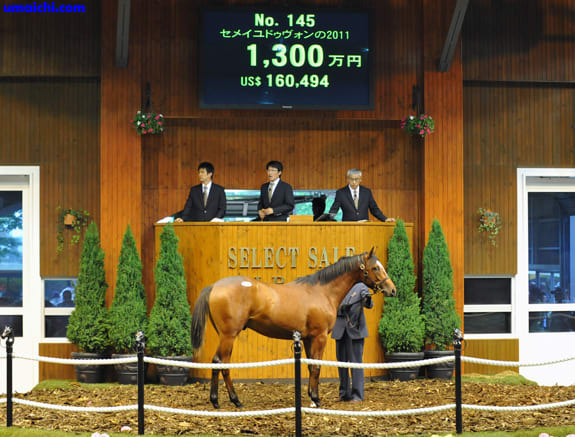 2014/6/28:JRA winners of Sale Graduates.